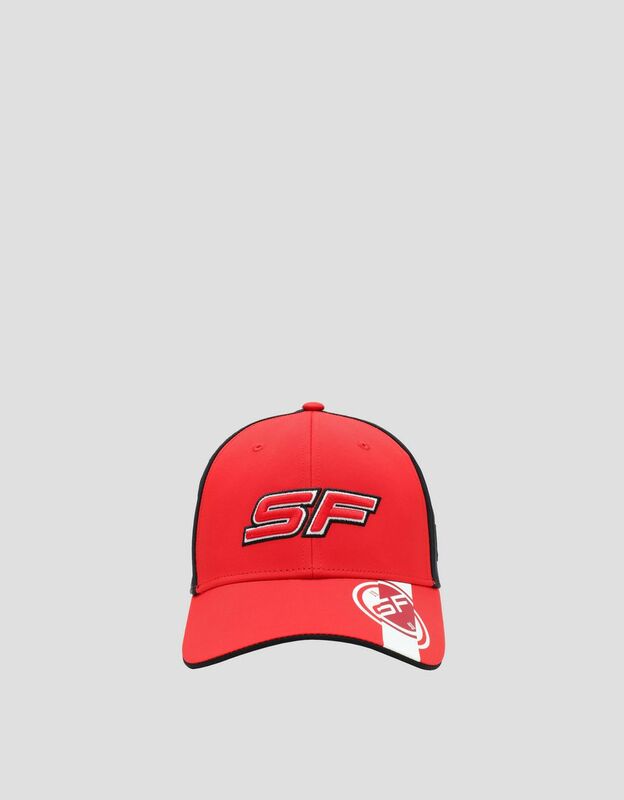 Dedicated to fans who want to express their passion for racing at the circuit as well as in everyday life, this cap is adorned with Ferrari logos. 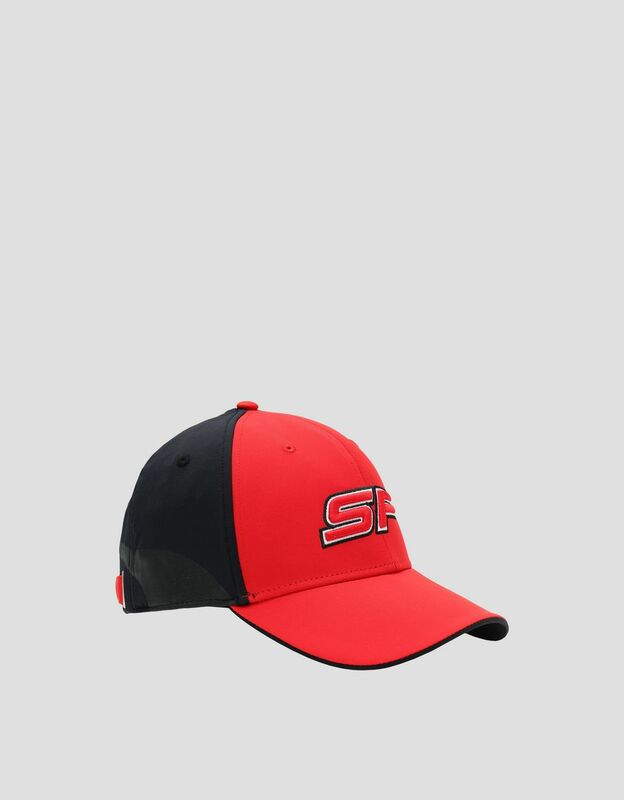 With a classic six-panel structure and a bold curved visor, the new Scuderia Ferrari cap is a symbol of racing spirit and team loyalty. 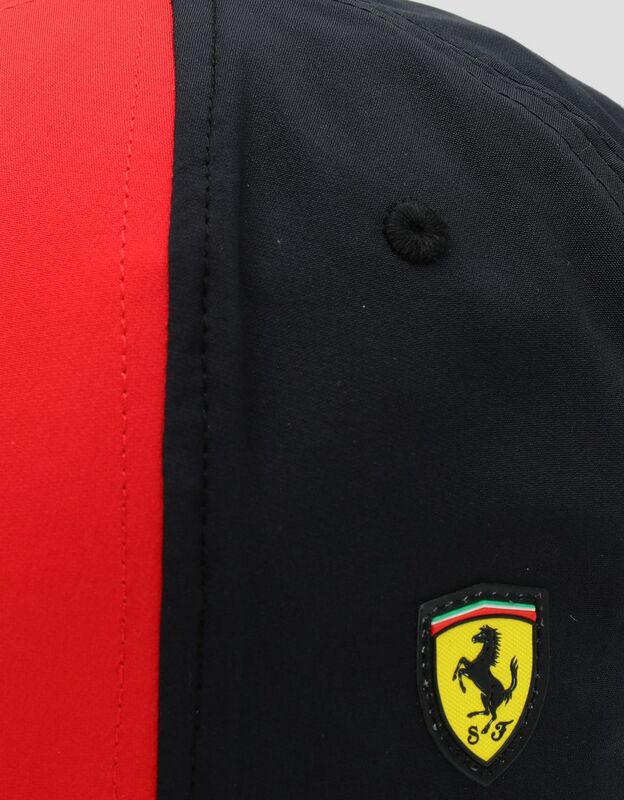 The Ferrari Shield appliqué on the side and the graphics on the visor are unique details. The stretch fit system ensures increased comfort of wear. 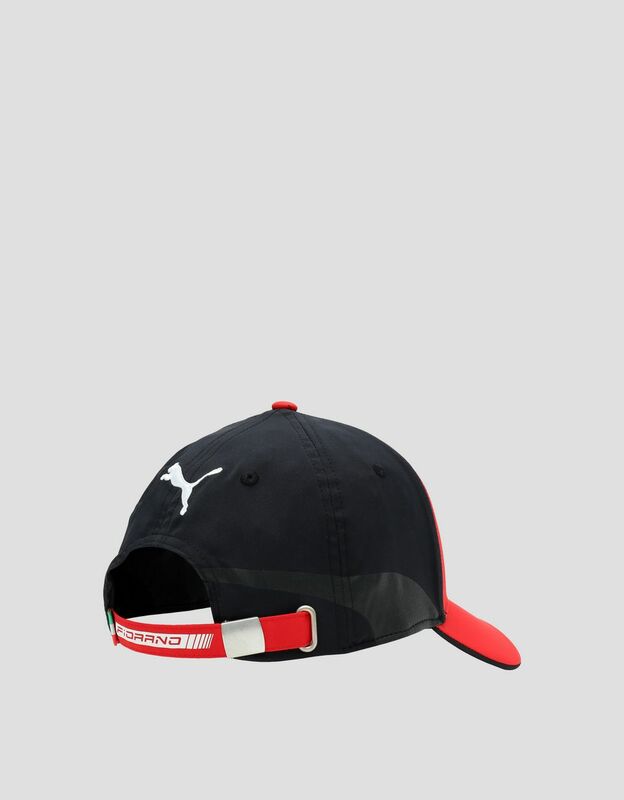 Complete with adjustable fastening embellished with Fiorano graphics, the Puma logo and the Italian flag on the back.